AUBE designers, while upholding the philosophy of “International Experience, Localized Practice and Improving Value through Designing”, have created designs for a wealth of projects, which all embody our philosophy towards designing. AUBE owns many design teams of different styles, who stick to the tenet of “Providing Professional Services in Line with International Standards”. 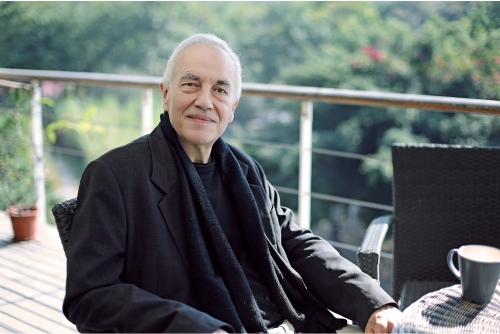 They are capable of meeting any needs from the client. 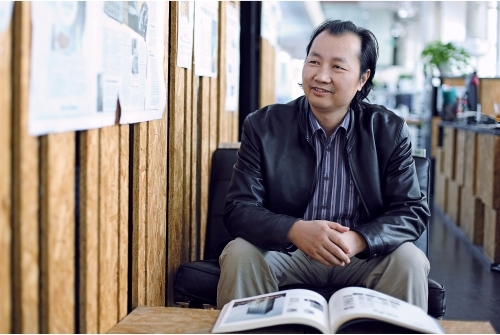 Mr. Feng Yueqiang is the founder of AUBE, and currently acts as the Senior Designer and President of AUBE. 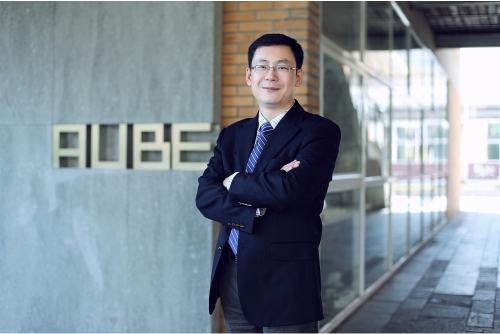 Mr. Lin Jianjun is a board director and the GM of AUBE. 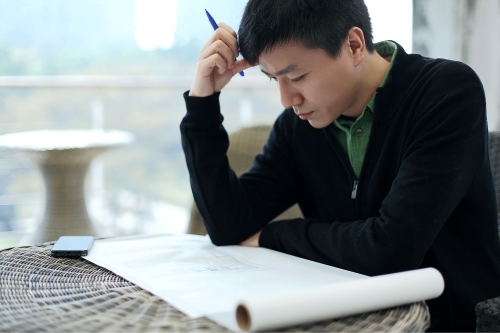 Mr. Ling Lixin is the Consulting Technical Director of AUBE. Ms. Sha Jun is a Director of the Board and the Vice GM of the AUBE. 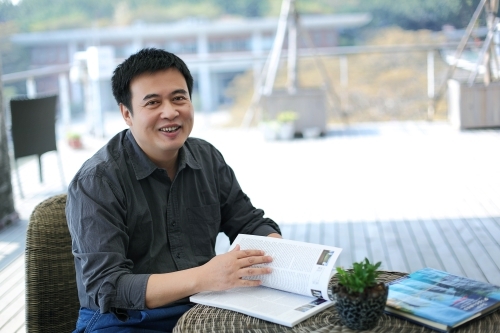 Mr. Guo Xiaoli is a Board Director, Vice GM of AUBE and GM of UPLA. 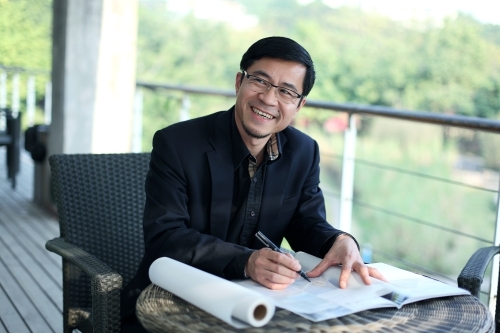 Mr. Bai Yuxi is the Design Director of Board, Vice GM and Deputy Chief Architect of AUBE as well as the GM of ARC. 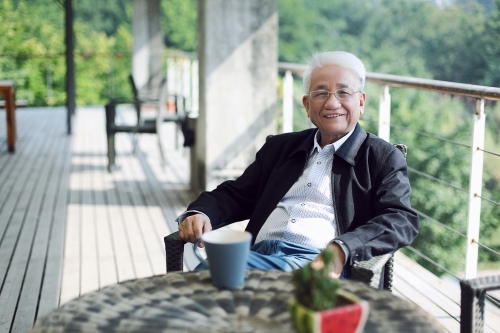 Mr. Huang Yu is the Chief Electromechanical Engineer and the GM of the Electrical and Mechanical Department. 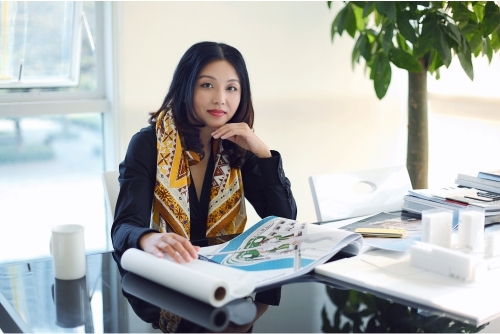 Ms. Wang Lin is the Deputy Managing Director of AUBE Design Technical Committee.